Signs are an Important part of any advetising campaign! 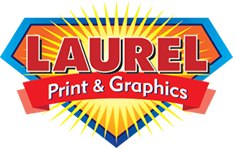 Signs are printed on many materials with our full line of equipment we are able to print on virtually any material. We can print direct to foam board, Aluminum, coroplast, PVC, Acrylic, and many other substrates! We have the ability to print white ink that will allow you to have endless possibilities !! !